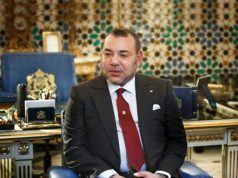 King Mohammed VI has congratulated Algeria’s President Abdelaziz Bouteflika on the commemoration of the country's Revolution Day, November 1. 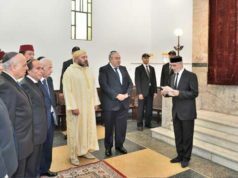 Rabat- The King warmly congratulated Bouteflika and his people on Thursday, wishing good health for the president and prosperity for the country. 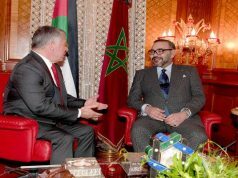 The King noted the “significance” of the occasion to recall “with pride” the Algerian people’s “heroic” sacrifices in pursuit of freedom and honored Morocco and Algeria’s common history and shared struggle for independence. 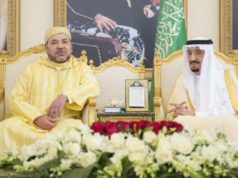 The King stressed to Bouteflika the need for the two “brother countries” to work together to strengthen each other and their relations and overcome challenges to their national peace and security. The Morocco-Algeria border, closed in 1994, is the longest closed land border in the world. 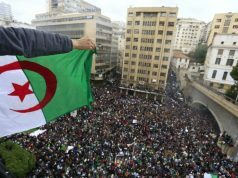 Algeria observes its Revolution Day on November 1 to commemorate the beginning of its independence war against French colonization. 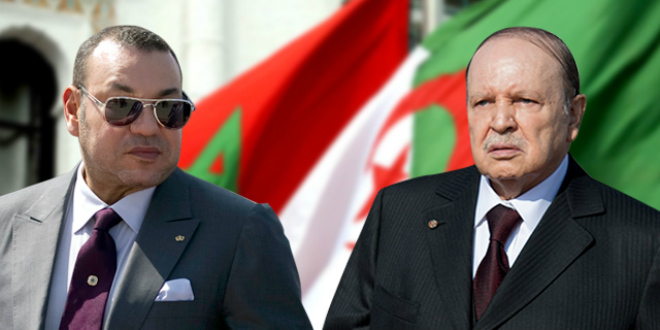 The war between France and the Algerian National Liberation Front began in 1954 and lasted until 1962, ending a 132-year colonization since 1830. 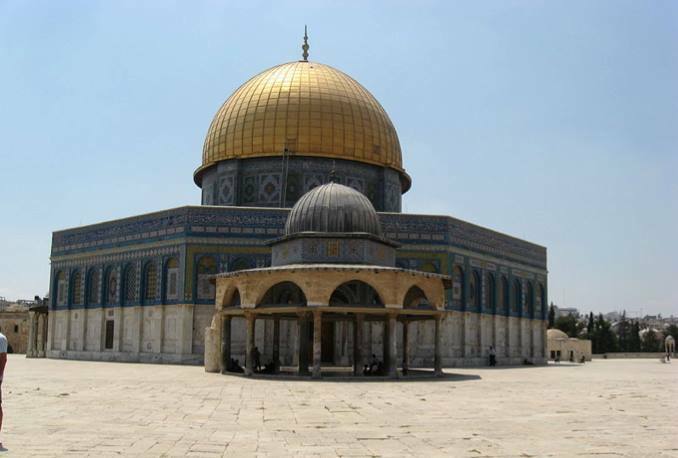 France had considered Algeria part of France rather than one of its colonies.